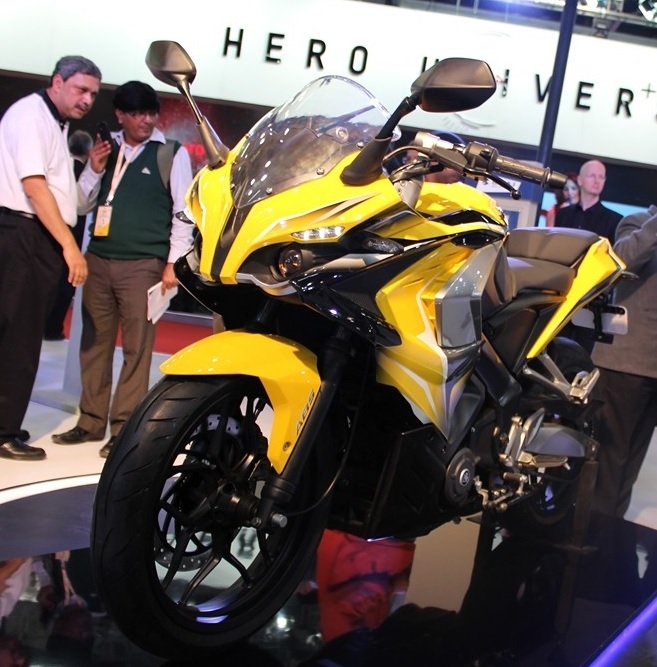 Pulsar 200SS Spied, No, Wait, it's the 400SS! Does it Even Matter? 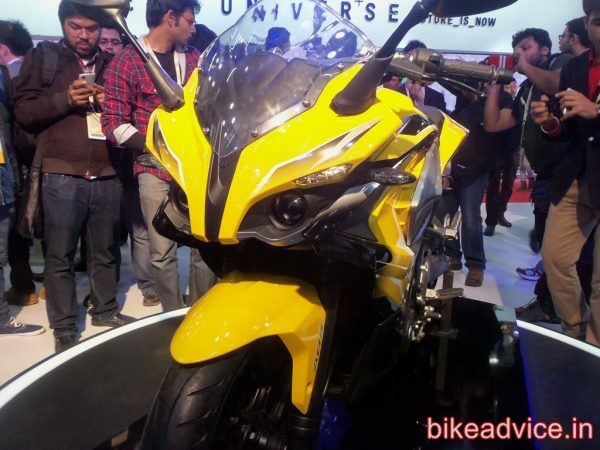 Pulsar 200SS Spied…No, Wait…it’s the 400SS! Does it Even Matter? 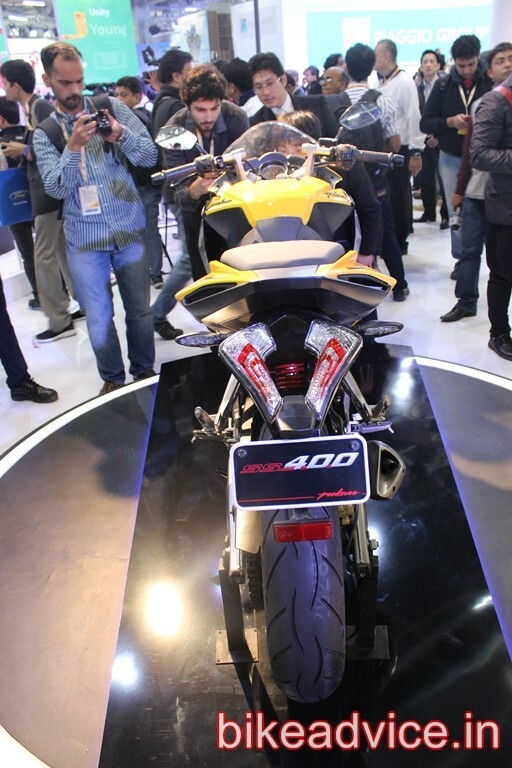 The mystery around the launch of Pulsar 200/400 SS motorcycles is now second only to that of Mahindra’s Mojo. Okay, that was an exaggeration but seriously, how many more spy pics would have to circulate around before people start losing interest eventually? Yes, contrary to popular belief, frequent sightings of the same camouflaged bike does not keep potential buyers interested and/or result in a grand booking spree upon launch. 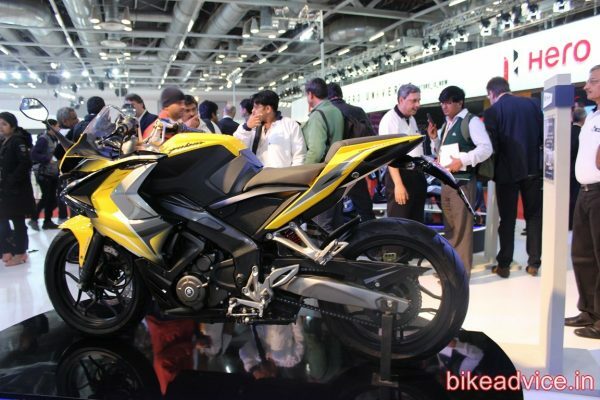 If that was the case, the ‘new’ FZ v2 would have flown out of the showrooms. A few months back a lone picture of a Pulsar 200SS (or was it a 400?) had got everyone excited and almost everyone, save for the manufacturer, proclaimed that the 200SS will be launched in June this year. Well, the month came and went by and even July is almost over and there is not even a whiff of the Pulsar Supersports’. Bajaj, it seems, is unfazed by all such commotions and is continuing the testing of the faired Pulsars. It makes sense as well. They have tested the bikes in winters and in summers, so it’s perfectly alright then if they want to test the bikes during the monsoons also, no? 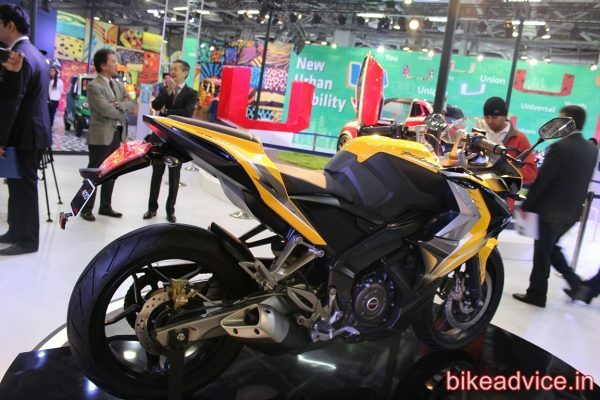 Just give us better tyres too then, Bajaj? Moreover, Bajaj (like Maruti) knows very well that nothing sells better than in the festive season. So, in the meantime they would bring out the half-faired Discover F150 to keep you happy. Anyway, after a brief lull another spy pic of a Pulsar SS has started floating and it’s obviously unclear whether it’s a 200 or a 400. My question is, does it even matter? It may be either of the two and which one it is is of no consequence because it really has no co-relation, whatsoever, with the bike’s launch date. The reason is simple – the manufacturer will continue to test the bike until it is fully satisfied with the product, PERIOD. And no one can ‘speculate’ the time a manufacturer would take for the same. Therefore, whatever it is, we need to tell ourselves to not get so worked up every time we spot a bike (or a car) in disguise. Having said that, trust us to keep you posted about the latest happenings in the automotive world, however small they might be!